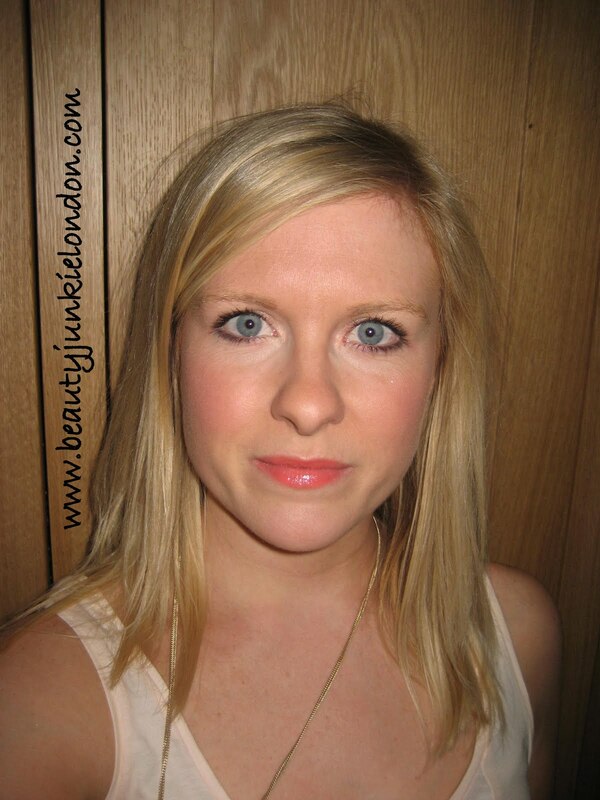 The rest of the look is kept pretty simple, a slight flush of Benefit Coralista Blusher and mascara. Nice and simple to set off the lips. What do you think of bright lips??? The lip colours mentioned were both given to me, one for review (Revlon) and one by a friend (Maybelline). I bought Coralista. Just to be clear and all that – not that anyone reads these things. Love it! And: You have georgeous eyes! I’m slowly becoming more comfortable with wearing bright lips but I always think they look gorgeous on other people. Coral really suits you! Very Inspiring! I MUST try a coral look now! Oh no – don’t feed the coral obsession! Bright lips super suit you!